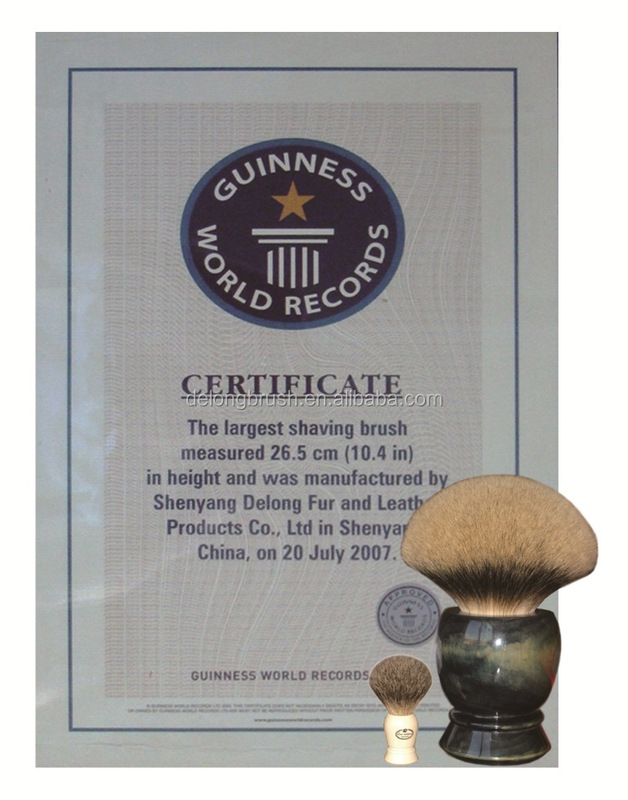 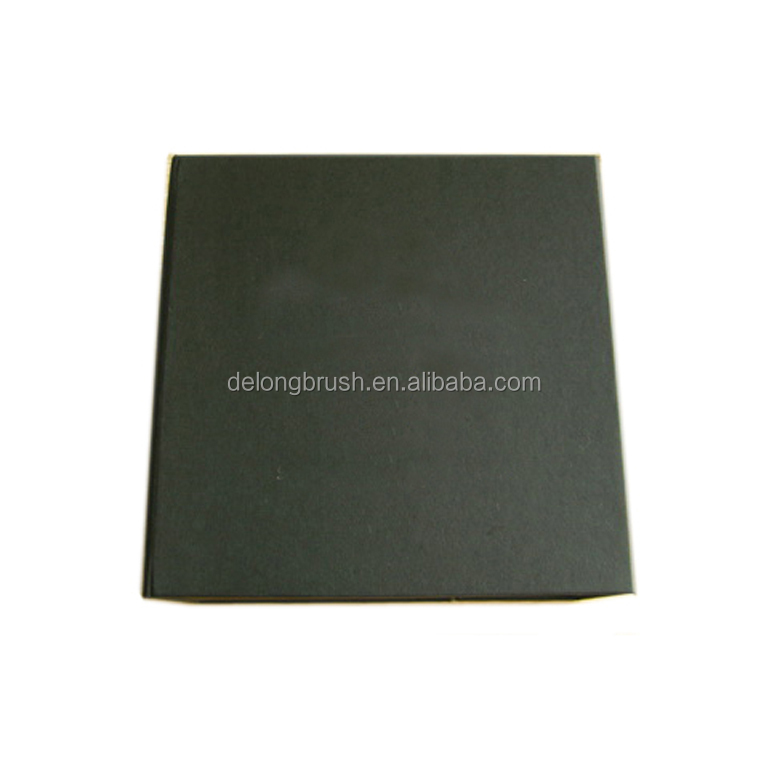 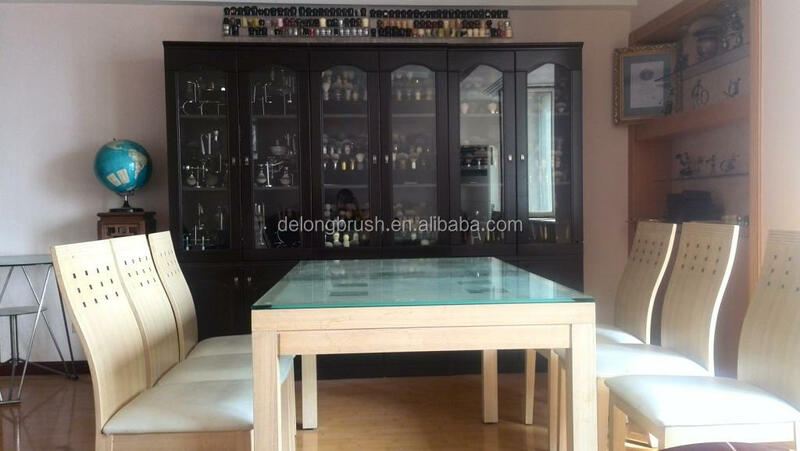 Shaving Brush --- we can make many different kinds of hair for the brush, for badger we have silvertip badger, best badger, pure badger, mixed badger, black badger, besides, we can also make synthetic hair and boar bristle, you can choose any one according to your requirement, the brush handle is chrome base + high quality black resin. 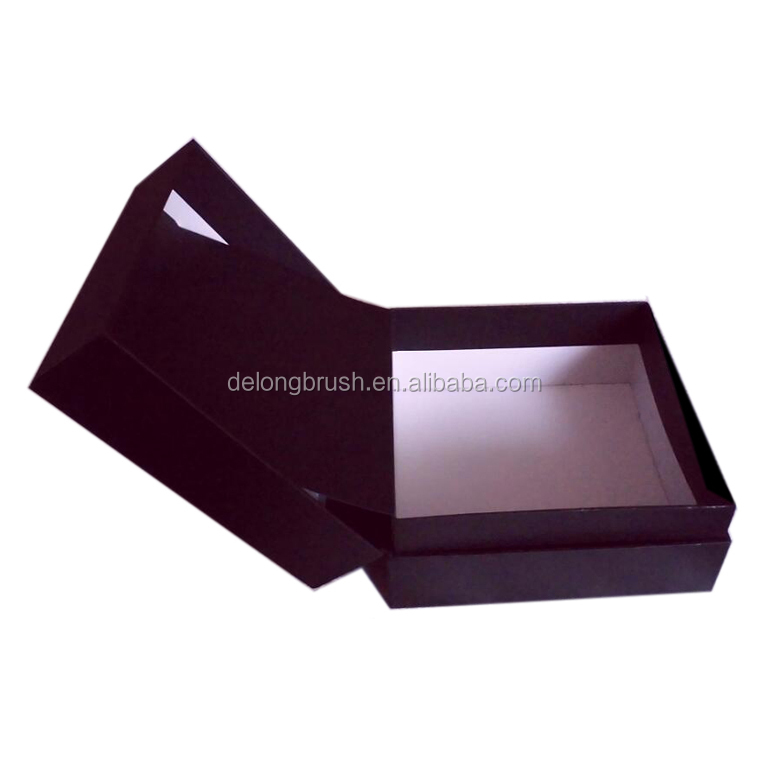 Shaving Razor --- 3 blade razor, compatible with gillette mach 3 blade, which can be bought in any supermarket, this is a very practical razor with acceptable price, the handle is high quality black resin. 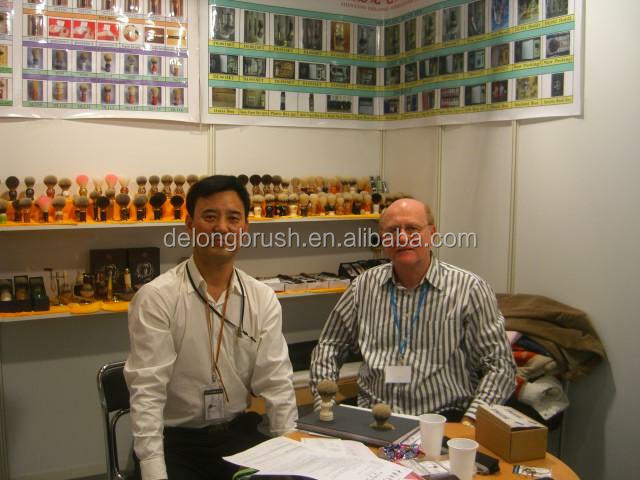 Stand --- made of metal, with high-quality electroplating, the stand can hold one shaving brush and one razor, it is very stable, and the high-quality electroplating will make sure it will not rust in the humid environment of bathroom. 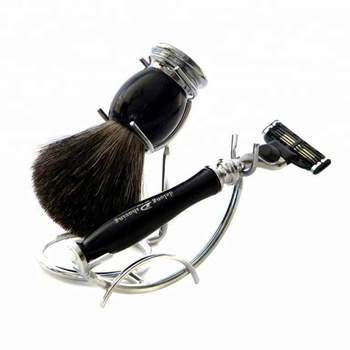 Perfect gift for Father's Day, Valentine's Day, Business contacts!